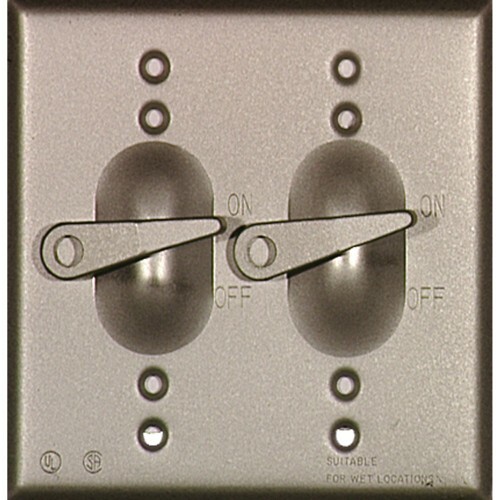 I noticed these light switches in a magazine from many years ago. They are meant to be an outdoor, weatherproof light switch, but I love them for indoors. I was finally able to find the manufacturer after many days of searching, along with Jed’s help. He is the master of search engines on the web! I love door knockers! I saw this one in a magazine a long time ago, then found one at The Old Home Supply House on College Avenue. 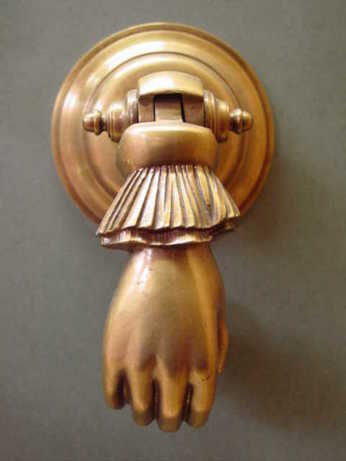 They have tons of great vintage door knockers, handles, knobs, etc. at a wonderful price. If you want the brand new one from above photo, check out E R Butler.